Antibiotic resistance in paediatric urinary tract infections caused by E. coli is widespread, a review published in the BMJ has revealed. This systematic review included 58 observational studies that investigated 77783 E. coli isolates in urine. 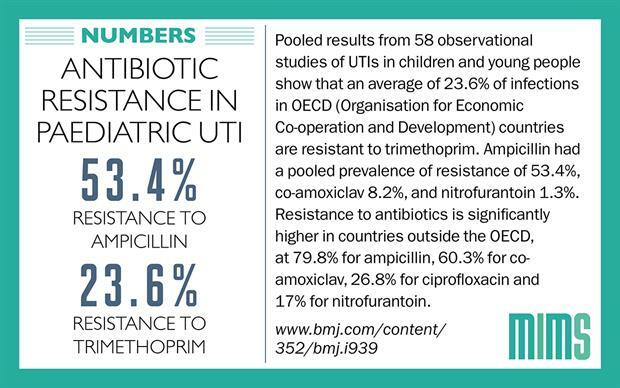 The findings suggest that several antibiotics for children commonly used in primary care, including ampicillin and trimethoprim, could be ineffective first-line treatments for urinary tract infections, especially if there is a history of antibiotic use. 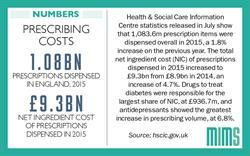 The availability of antibiotics over the counter could be to blame for the particularly high levels of resistance seen in countries outside the Organisation for Economic Co-operation and Development (OECD), according to the researchers. 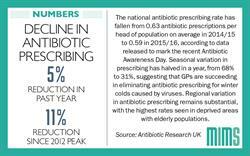 The study found that bacterial antibiotic resistance can persist for up to 6 months after initial treatment. 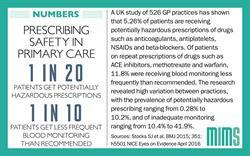 When antibiotic treatment is needed, the researchers suggest that clinicians consider a child’s antibiotic use in the previous 6 months when selecting further treatment, avoiding the use of broad-spectrum antibiotics whenever possible.